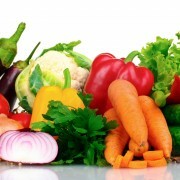 Researchers agree that diet plays a critical role in both the development and treatment of atherosclerosis. 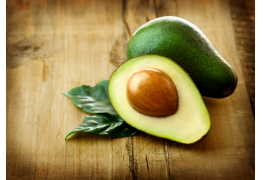 Here's some dietary tips to help combat atherosclerosis. Cholesterol is the major component of atherosclerotic plaque. 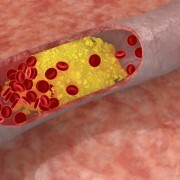 Numerous studies correlate high levels of blood cholesterol with atherosclerosis. 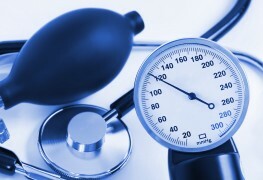 Research indicates that atherosclerosis can be slowed and even reversed by lowering cholesterol in the blood. It's especially important to lower your levels of low-density lipoproteins (LDLs), the bad type of cholesterol. Soluble fibre lowers blood cholesterol, probably by interfering with the intestinal absorption of bile acids. This forces the liver to use circulating cholesterol to make more bile. Oat bran, oatmeal, lentils and legumes, pears, apples, citrus fruits, barley, guar gum and psyllium all contain high levels of soluable fibre. Elevated triglycerides, another type of lipid that circulates in the blood, also may contribute to atherosclerosis. 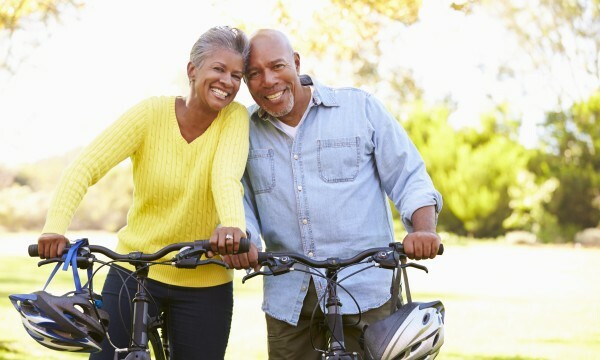 People with diabetes tend to have high triglyceride and cholesterol levels, which may explain why diabetics are so vulnerable to heart disease. Although consumption of high-cholesterol foods is not as instrumental as a high-fat diet, a high intake of dietary cholesterol can raise the levels of blood lipids. Experts recommend limiting dietary cholesterol to 300 milligrams a day. The omega-3 fatty acids in salmon, sardines, and other cold-water fish lower blood levels of triglycerides. They also reduce the tendency to form blood clots. If you have atherosclerosis, try limiting your total fat intake to 20 to 30 percent of calories. 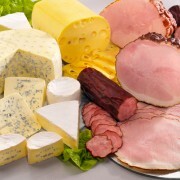 Saturated fats should comprise no more than 10 percent of calories. Experts suggest reducing intake of trans fatty acids and hydrogenated fats. These trans fats are the result of hydrogenation and are known to raise your LDL cholesterol. Trans fats come in packaged foods such as cookies and crackers, and snack food such as chips. Studies indicate that beta-carotene and vitamins C and E may protect against atherosclerosis. These nutrients prevent LDL cholesterol from collecting in atherosclerotic plaque. Regular intake of soy protein may raise HDL cholesterol (the "good" cholesterol), as well as provide antioxidant protection. Certain dietary changes could help prevent and ease the symptoms of atherosclerosis. 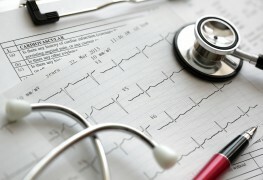 If you cut out cholesterol and fatty foods, you could lead a better life less inhibited by this dangerous condition.